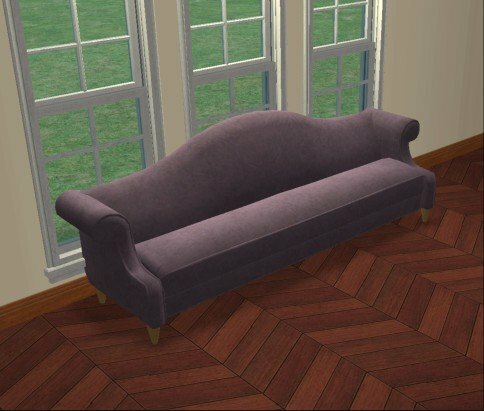 Here are four recolors of the Sofa of Subtance (that match the four Luxiary King Armchair recolors and four of the five Solid Color Beddings that are also available). 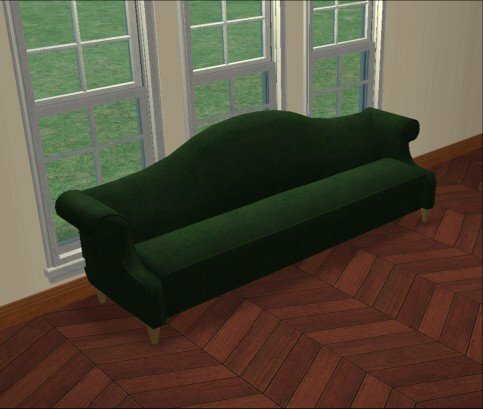 The recolors were made with SimPE 0.15 and should be EP ready. You can download the files individually or in a set. Let me know if you encounter any problems with them. 243 people have said thanks to IgnorantBliss for this download.